A very exciting thing happened today. I got my first postcard from two fellow deltiologists in Canada. I am so thrilled they unearthed this while moving some books and dusting old shelves. Any postcard written in another language is a challenge, but I was fortunate that my friends had included a very thorough translation. I am now most excited about receiving this, and so will start looking for old postcards to send fellow deltiologists who go to the trouble of sending me a card. This postcard has no stamp or postal mark, so dating it is not easy. 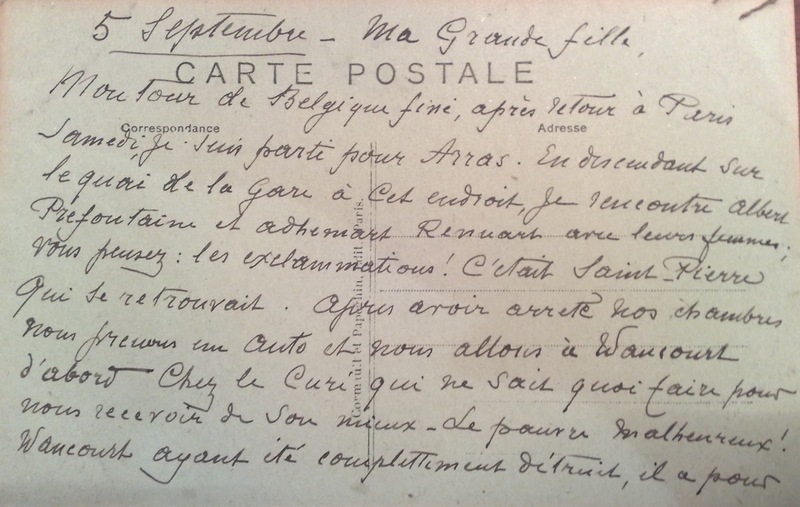 The very first postcards had a plain side for the message and the other side with a stamp printed and the clear instructions: the address only to be written on this side! (1870-1895). By 1899 people could not only affix their own stamps but also write a little message on the picture side of the card. 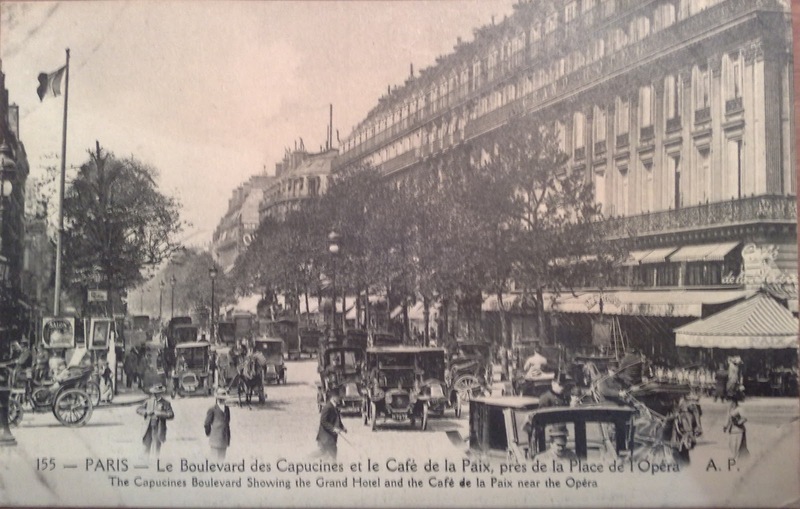 Postcards with a photograph on one side and space for a short message and the address on the other came about around 1907. 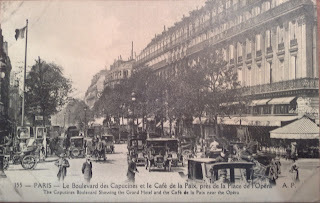 It is quite common to find postcards which are part of a series. This postcard is numbered 155 - PARIS. I know someone who collects a particular series of Japanese postcards. The postcard refers to him having a wife. His wife's name was Albina L’Heureux and she died in 1908. We can, therefore, work out this postcard was written in 1907 or 1908. Albert would have been well-known to a fellow Winnipeger as he was President of the Carillon Agricultural Society, President of the Carey Elevator Company, and President of the St. Pierre Trading Company, which had a general store in 1907. 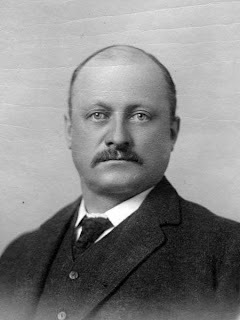 He was also elected to the Manitoba Legislature in 1903 and held it until 1920. This postcard also refers to Adhemar Renuart (top row, left). 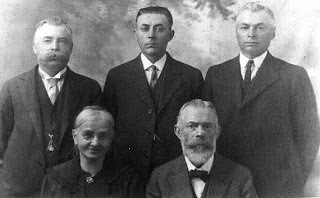 Adhemar came to Canada in the early 1900's from Belgium to start a business in St Pierre near Winnipeg. WOW! This is so exciting! I cannot believe that how much you have found out! It just occurred to me how amusing it would be if you were simply making it all up!